Google’s mobile operating system Android leads the global market. However, as Android popularity increases, the malware targeting Android devices also increases. Android owners should be vigilant in declining to take any suspicious or unsafe actions, installing bogus apps, apps from unknown developers or third-party stores. These apps may include a malicious or unwanted software. However, to ensure the safety of the device, mobile security and antivirus is a must. This article will provide you information about the most popular security software for your Android device. Avast leads the industry with its antivirus and security software. 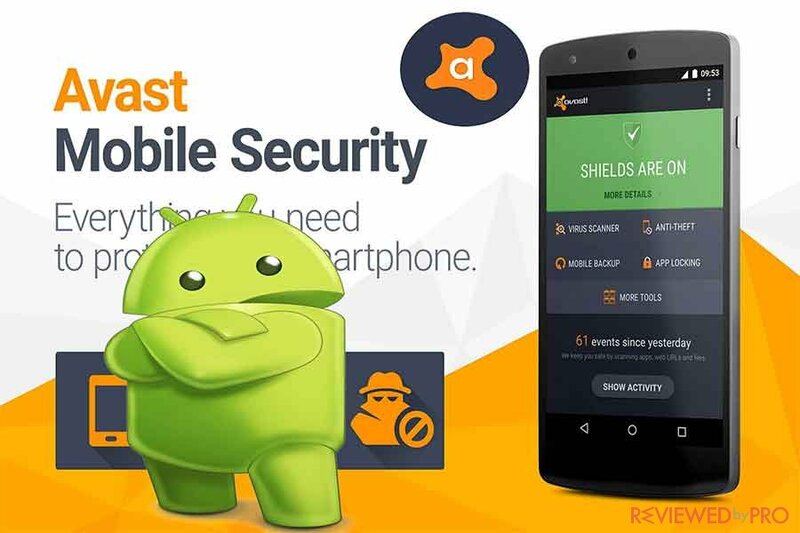 Avast offers customers free and paid versions of mobile security software, the free features include a call blocker, firewall, and an anti-theft measure. The anti-theft measure allows you to remotely lock or wipe your device if it is lost or stolen. The Avast malware database is being updated daily and protects your mobile device from over 2,850 new threats discovered. In addition to free features, you can get a premium version of Avast. A paid version offers users even more useful features including an in-app locking. The feature will request your PIN before launching particular applications, in order to prevent malware or banking Trojans, particularly when accessing apps such as internet banking. Another popular name in security software industry is Bitdefender. Bitdefender is known for being extremely lightweight and represents itself as “the most advanced cybersecurity app for Android”. What is more, Bitdefender does not even run in the background and you have to schedule scans or run them manually in order to secure your device. Thus your system recourses are completely free. In addition, if you download any new applications to the device, these are scanned automatically. What is more, once you install the security software it does not require any additional configuration and it is ready to protect your Android device. Bitdefender also provides additional features with a paid version of the software. You can try it for free for 14 days before you decide if you really need it. The extra features combine the basic antivirus together with real-time protection for the Google Chrome browser and anti-theft features. You probably have known McAfee for its antivirus software and anti-malicious tools for the personal computer. 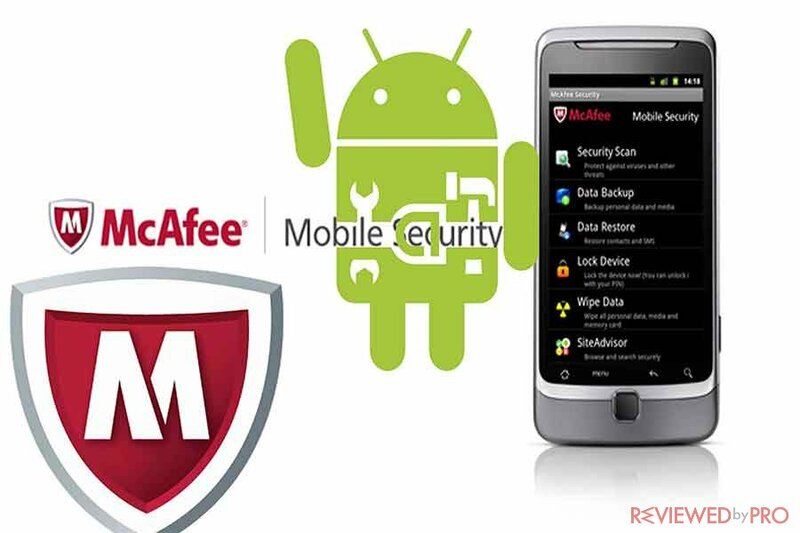 McAfee also introduces its Android security app which we could say doesn’t disappoint us at all. McAfee offers you not only an antivirus scanner but other free features including tracking a lost device and remotely locking and wiping it. In addition, if your device gets stolen, the app is capable of taking a picture of the criminal. Additional features offered by the security vendor include the ability to check if certain apps can potentially leak sensitive user information and if it is necessary to lock them. The software also blocks websites that may infect your device. If you need to remove adware and receive phone support, you can get a paid version of the security software. One of the most experienced companies in the cybersecurity industry also offers its consumers free security for Android devices. This mobile software detected 100% of all Android malicious samples when it was tested by AV-Test. Norton Mobile Insight powered scan detected all viruses inside installed applications and files, then automatically got rid of them. Norton offers more useful features, one of them allows you to lock your phone by sending SMS text. In addition, if your Android device goes missing you can also remotely lock your phone. If you require more advanced protection, Norton Security and Antivirus offers you a paid version which offers you features including SafeWeb filtering and more. You can also try it for free for 30 days. 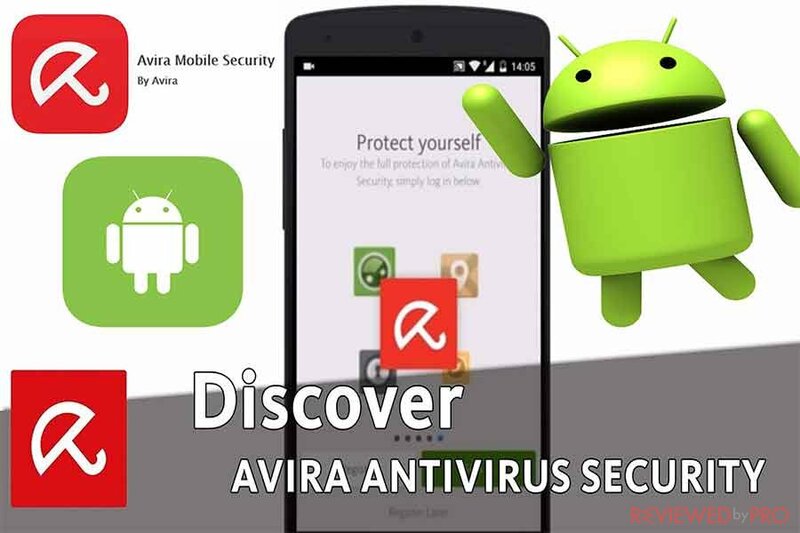 Another famous name in the industry, Avira, offers consumers mobile security that not only scans downloaded files and content on the device’s memory but also scans external storage including SD cards and more. The software rates applications by applying a privacy scale to help users to decide if apps can be trusted with the information or not. In addition, the software provides its customers the integrated Identity Safeguard which checks if any of email addresses in your contact list were related to any data breaches or cyber crimes. If you are thinking about setting up a common policy over different Android machines, the Avira Antivirus app is controlled via a web-based management site, so you can easily manage your multiple devices through the website. Avira also offers a paid version if you require better support, more frequent updates and automatic blocking of potential malware-infected websites. Kaspersky is one more security vendor that offers consumers trusted and experienced security software. The free version of the security package includes impressive features with a very good rate of detection and removal. In addition, Kaspersky security software also attempts to prevent an infection happening in the first place. The antivirus tries to block any malware-infected websites and links before the user clicks on them. If you choose Kaspersky Mobile Antivirus & Security you will be provided with a free Kaspersky Internet Security for 30 days which costs $14.95 per year and offers premium security apps such as text and call filtering. Taiwanese multinational security software provider, Trend Micro, offers Android users not only scanning of newly downloaded applications for malware but also blocks access of other software in the device which could be beneficial for admins and parents of the device. In addition to that, a built-in privacy scanner notifies you if your Facebook account settings allow sensitive personal data to be displayed. 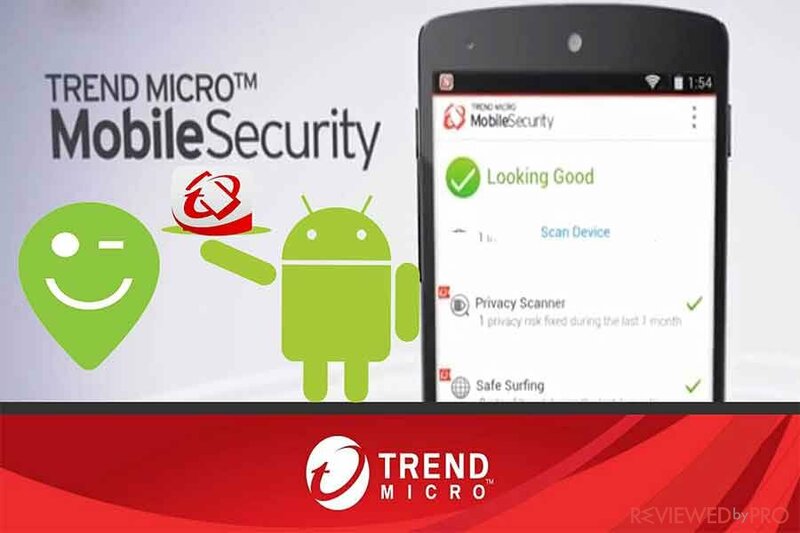 Trend Micro Mobile Security & Antivirus offers free and paid premium version. On the downloaded free version, users also get to try 7-day of the premium version. The premium features include utilities for safe browsing, text and call filtering, and a malware blocker. The feature scans applications on the app store before they even downloaded to prevent any potential malware infection. 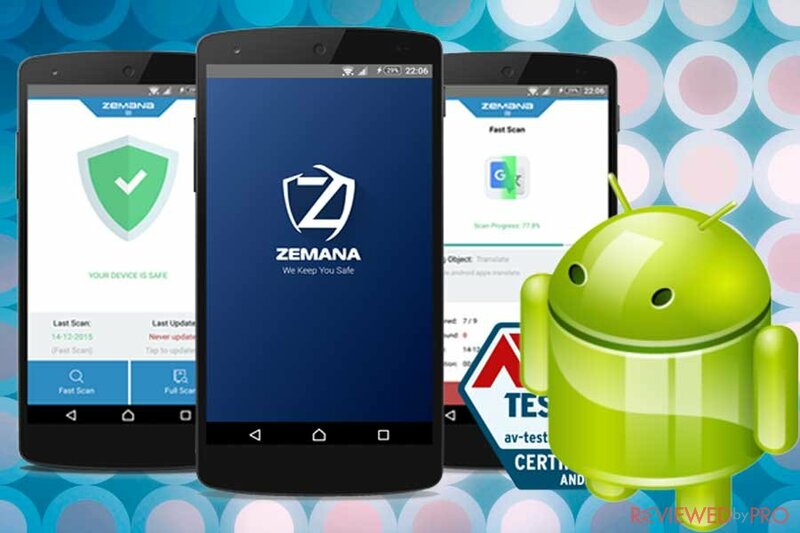 Zemana for Android offers you protection from various online threats including Trojans, malware, spyware, keyloggers and other malicious software. It is lightweight security application that does not have any impact on your battery life! Zemana also won’t slow down the operating system performance of your mobile device. As according to AV test, the security software’s performance is reliable and do not have any negative impact on device’s processes. According to the vendor, Zemana Mobile Antivirus offers its customers the fasters and the most effective scan in the cybersecurity market. The security application was awarded AV Certificate by #1 Antivirus testing house AV-test, CSS Award and Gold Award at Best Mobile App Awards. This article provides you with basic information about seven most popular and best-known security systems for Android device. Make sure to secure your mobile device and choose the security that is right for you! 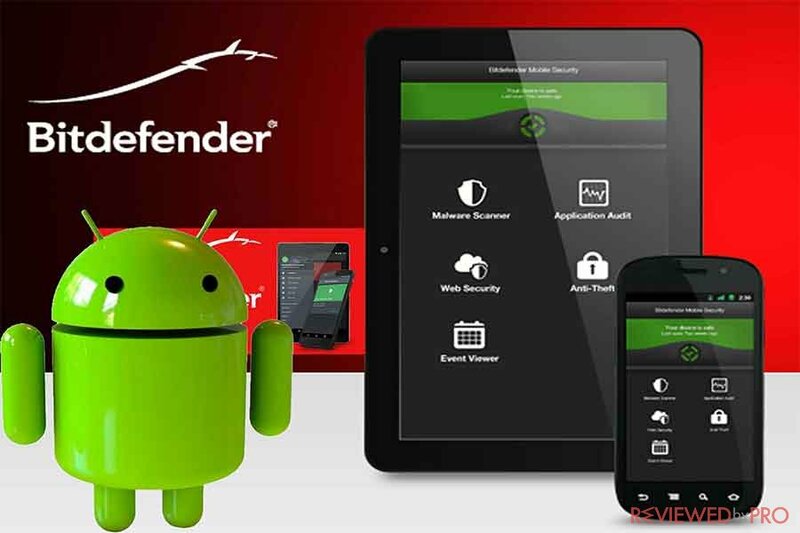 ^ Bitdefender Antivirus Free for Android . Bitdefender. ^ McAfee Security & Power Booster . McAfee. 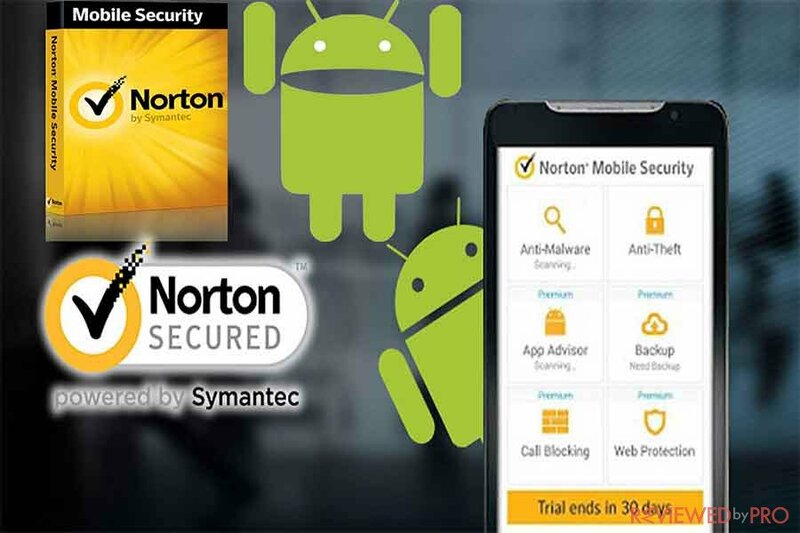 ^ Norton Mobile Security. Norton. ^ Free Antivirus for Android . Avira. 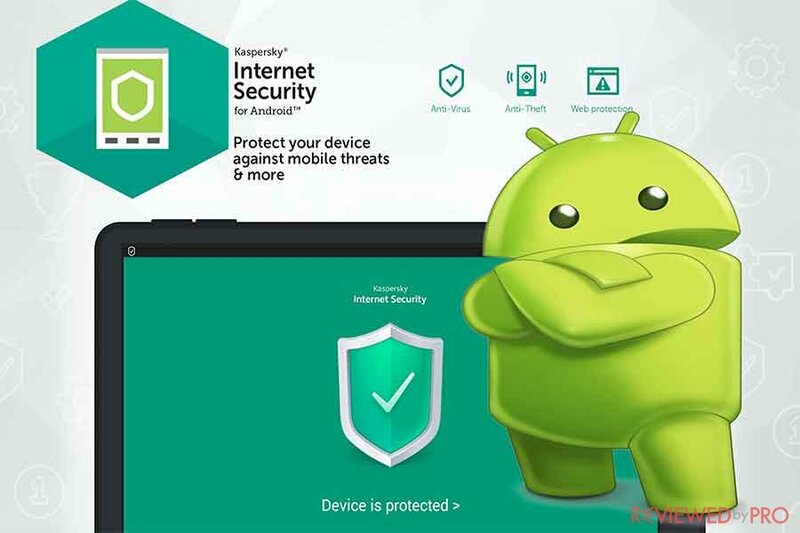 ^ Kaspersky Internet Security for Android . Kaspersky. 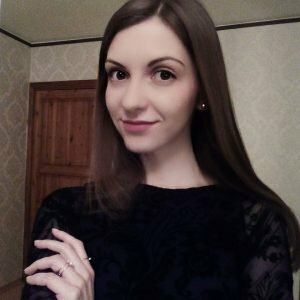 ^ Mobile Security for Android Support . TrendMicro. ^ Free Antivirus for Android. Zemana. This entry was posted on 2017-11-29 at 02:32 and is filed under News.